Just as with the archaic computer I postulated in Walking into quicksand, our current health insurance system is designed around what we thought would be a good idea in response to government polices in the forties. We locked our current form of employer health plans into place over seventy years ago. 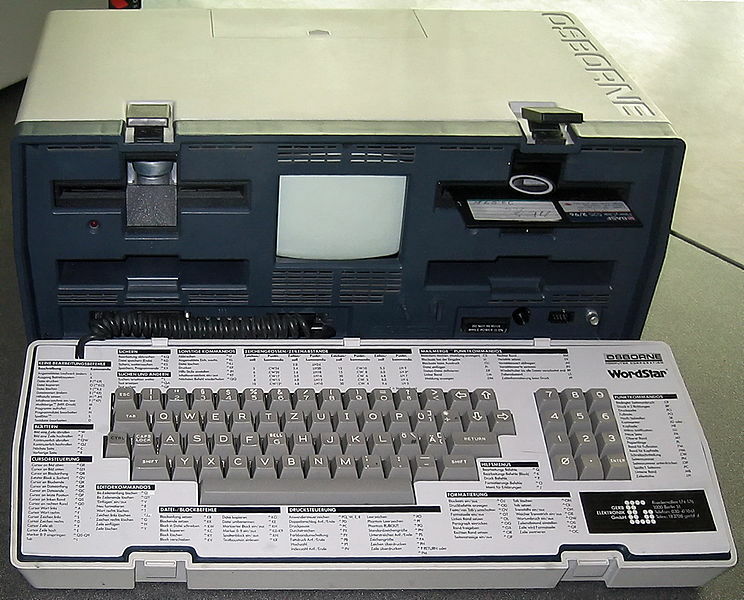 Our health care system today looks a lot like that old back-breaking luggable I wrote about. We just don’t recognize it because we don’t have anything newer to compare it with. It’s the only form we’ve ever seen, and we’re afraid to lose it because we don’t know what else is out there. We have no idea what the tablets and laptops and 27-inch screens of health care are, nor how much better life will be when we get government out of the way and let them exist. The employer, government, and the insurer, at least. Potentially also the insurance packager and the health care packager. Strangling the iPhone of health care last modified August 30th, 2016.